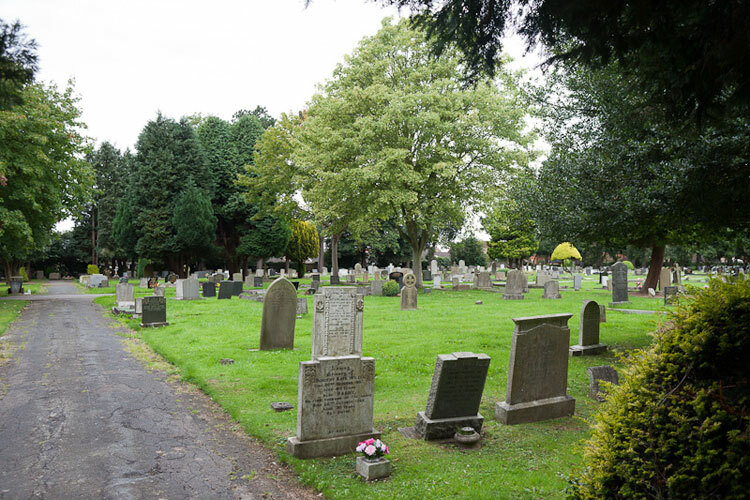 Driffield Cemetery, on Bridlington Road, Driffield, contains 11 Commonwealth burials of the First World War and 42 from the Second World War. 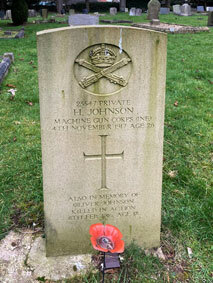 Three men who served with the Yorkshire Regiment are buried in this cemetery. We are very grateful to Margaret McIntosh (<mmcintosh@talktalk.net>) for photographing the headstones in this cemetery. Select the above image for a larger sized version, which opens in a new window. 5th Battalion the Yorkshire Regiment. 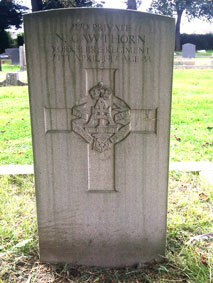 Son of Nicholas & Fanny Cawthorn, of 10, River Head, Great Driffield. 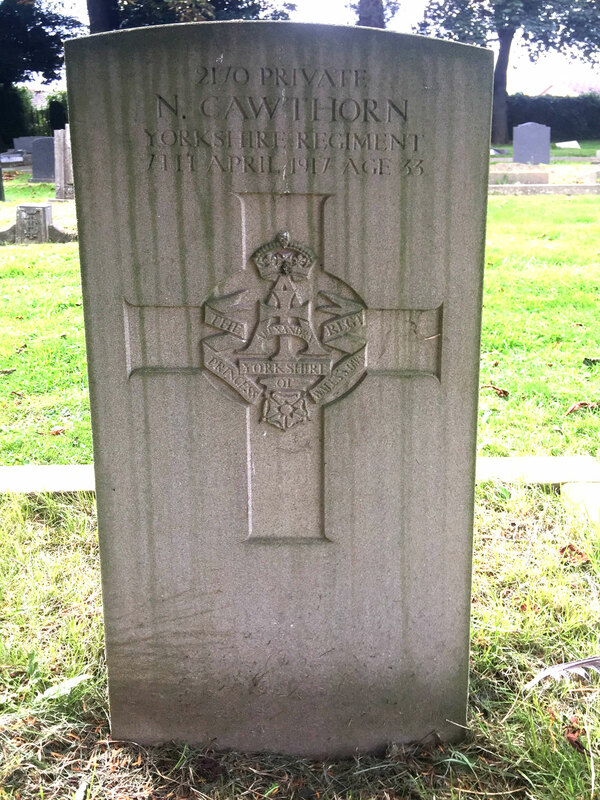 Died at home 7 April 1917. Aged 33. Machine Gun Corps (Infantry), formerly 1762 the Yorkshire Regiment. 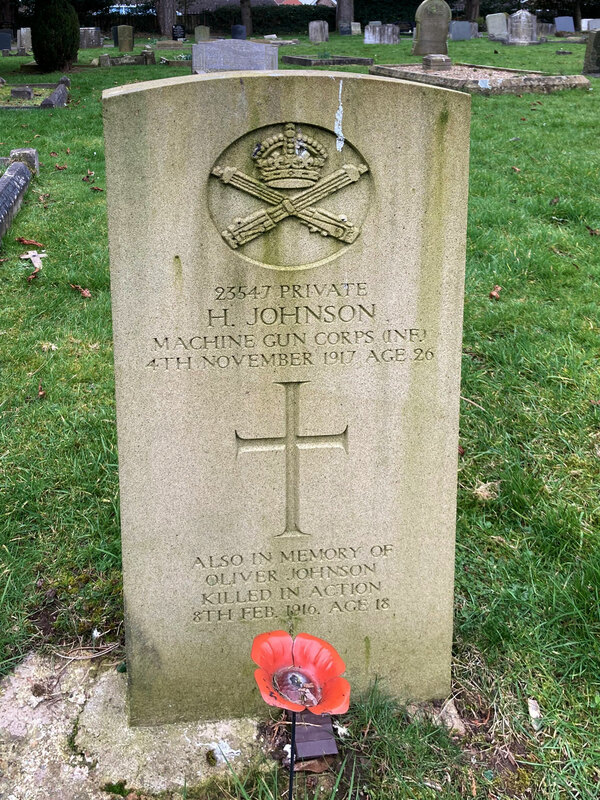 Died at home 4 November 1917. 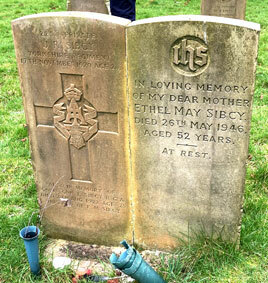 Private John Robert Sibcy. 76503. Royal Defence Corps, formerly 2284 5th Battalion the Yorkshire Regiment. Son of John E. and Mary Sibcy, of 1, Skerne Rd., Driffield. Died at home 17 November 1920. Aged 26. DIED 26 MAY 1946 AGED 52 YEARS.